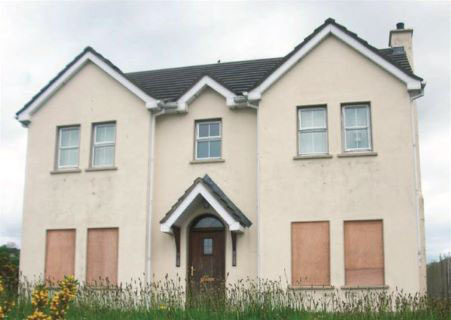 Bought within a portfolio of properties, the Malin Republic of Ireland house had a large number of issues. Planning permission had been given, but the site location of the property didn’t match the plans. The aggrieved borrower still lived in one of the four properties and made life incredibly difficult for selling agents, including highlighting access disputes and cutting off the waste pipes. It became apparent to the bank that this property was never going to sell. However, 365 Property Buyer bought it quickly in just 12 days. This Malin (Republic of Ireland) Detached House sold in 12 days, If you are looking for a quick house sale, give us a call on 0800 019 7031 or get in touch.